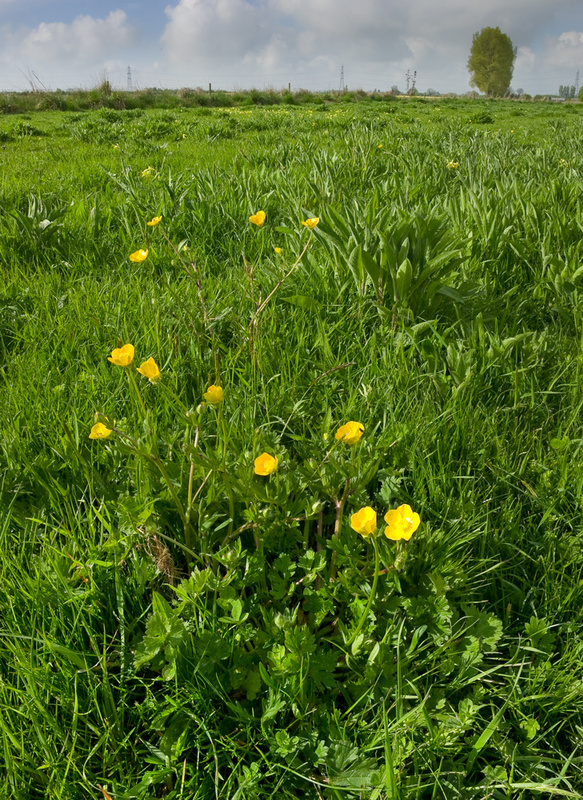 Bulbous buttercup is the only buttercup of meadows with down-turned sepals (see main photograph) and a swollen base to the stem. 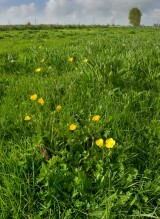 It also flowers a little earlier than meadow buttercup, starting in late March through to late May. This native winter-green perennial is found on a range of grazed or cut grasslands but with a preference for well drained, calcareous sites and absent from very acid soils. 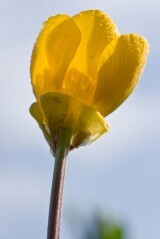 It is less robust and slower growing than meadow buttercup but can grow in drier and less fertile sites. Easily established from seed sown in the autumn or spring. 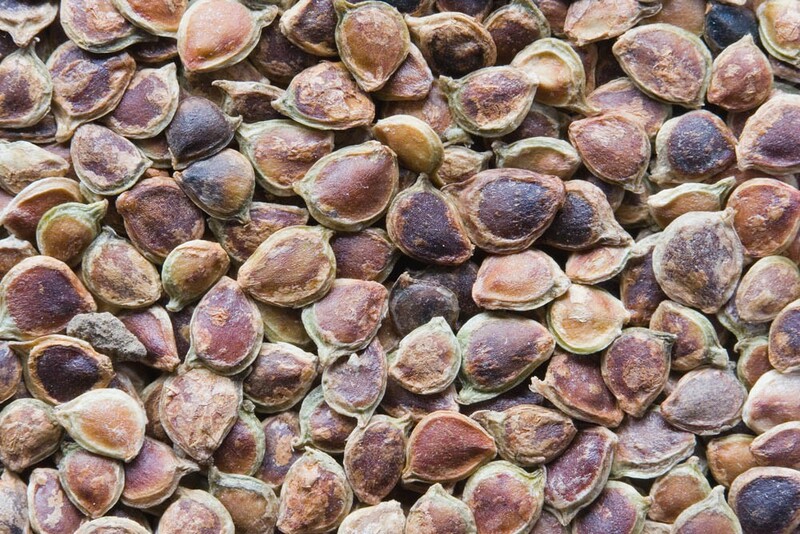 A component of our EM7 and ER1 mixtures, it would also work well within EM6 meadow mix for chalk and limestone soils.